IT industry is booming and evolving day by day, setting the trend for a software solutions development and implementation, turning the business into the digital realm and fulfilling the requirements. Any digital solution is the most effective and the most crucial way helping to boost your business and to make profit. In order not to miss an opportunity of transforming your business into digital solution, find the right partner who will identify ideal digital solutions to your business. Selecting a perfect software development company is extremely tricky. A wrong choice could result in bad coding, extended deadlines, and poor user experience. Doing an in-depth research, comparing, evaluating, choosing a potential partner to run a business is advised. Investigating the target audience, the role of the software, the platform it will be launched on, the critical budget to have in place are key points that should be taken into account. DDI Development company has a vast experience in the mobile and web solutions, custom app and software, database, cloud development for startups, nonprofits, big and middle size enterprises. Having 10 years of huge experience, our skilful team of 60+ versatile professionals completed 150+ projects in building e-learning platforms, recruitment and financial systems, CRMs, e-commerce web sources, etc. Scrum-Based Process. We apply it to speedy software development including iterations for creating required digital solution. This approach is suited for the fast-moving projects or the projects based on highly emergent requirements. Kanban. 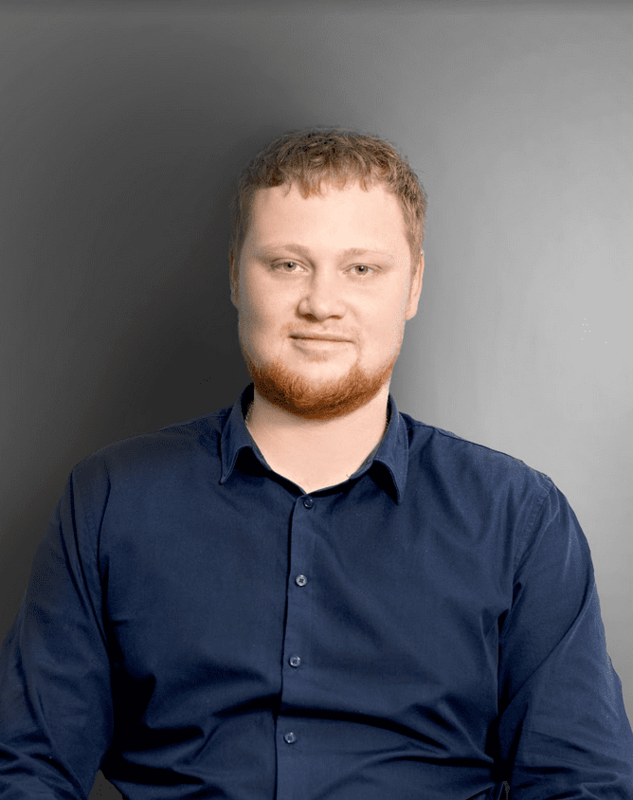 The Kanban method is applied in our company to manage the creation of the products with an emphasis on the continual delivery while not overloading the team of developers. It promotes continuous collaboration and encourages active, ongoing training and improving by defining the best possible team workflow. Extreme Programming (XP). We use this approach basing on rational plans and schedules to deliver top-quality software solutions fast and on a continuous basis. It focuses on client’s involvement, exceptional software developers commitment to the project. Waterfall. This model is applied when all requirements of software development process are clarified and settled. This approach does not consider the plan of changes handling and the returning process back. But it is functional, time-consuming approach, allowing easy testing, analysis. We appreciate the importance of intellectual property, know-how, or trade secrets. The information making your product or service unique is always protected non-disclosure agreement (NDA) to ensure that no one else can implement your idea before you do. We take care of any information that is not generally known and gives your business a competitive advantage in the market. We always prohibit our clients from disclosing a secret invention design, an idea for a new website, or confidential material contained in a copyrighted software solution. All the risks are taken into account in order to identify, assess and handle any potential and approved changes to what was originally agreed for the project. We are aimed at reducing or lessening, or totally eliminating the adverse impacts of the known or perceived risks in advance. What is crucial is our contract always includes advanced risk management policies identified and calculated at an early stage for preventing the preestimated damage to the project, and providing the delivery on-time and on-budget. Regular, clear reporting process enables us to be transparent about the risks and opportunities we face. Transparency-based communication leads to better decision making, helps to build and maintain trust in business. It is essential for our company to clearly communicate with our clients while dealing with. We maintain contact to report about project status and anticipated progress. Our clients know how many hours each team player spends on the project, what is working on, and how much it costs. Change control is available while development process. It is decided how changes and issues should be prioritised, which changes and issues are managed and handled throughout the project at the very beginning. Our clients have full access to the reporting tools, so the implementation can be controlled, any development process phase can be modified. We conduct negotiations about possible changes if the scope is getting over budget to modify it using specified controls and policies. Our core philosophy is building trustful, long-lasting relationships due to expertise, applying innovative technologies, secure approaches and tools; setting time accuracy to deliver a fault-tolerant digital solution. With reference to the foregoing 71% of our clients return for scaling existing projects, refactoring, ongoing maintenance. Our clients are very pleased to run business with us and give excellent testimonials. According to Clutch, we are trusted by clients and partners across the world by building the positive, engaged and informed relationship with them. Combining powerful technologies, stunning visuals, innovative strategies and sophisticated approaches our professional team has demonstrated experience in delivering excellent data-driven web and mobile solutions that help to stay ahead in today's highly competitive environment. We had a 100% job success score based on Upwork. With our technical expertise and quality-driven delivery approach, we provide our clients with cutting-edge web and mobile digital solutions that are secure, reliable and scalable. According to DOU, our company is considered to be a top-ranked workplace based on the employees' reviews. Growing skills and experience is a priority for us. That’s why we offer our employees to attend classes or training sessions to increase their knowledge, or to select mentoring programs to introduce themselves to new opportunities. We are recognized as a top Software Development Company on DesignRush. Quickly scaling and successfully managing all stages of the software lifecycle, we deliver top-notch and robust web and mobile solutions that help your business thrive and succeed. Our effective approach and high-quality technical experience allow us to deliver sophisticated and world-class digital solutions for a vast number of businesses. On GoodFirms, we are the top software development company that ensures the end result is profound and successful. 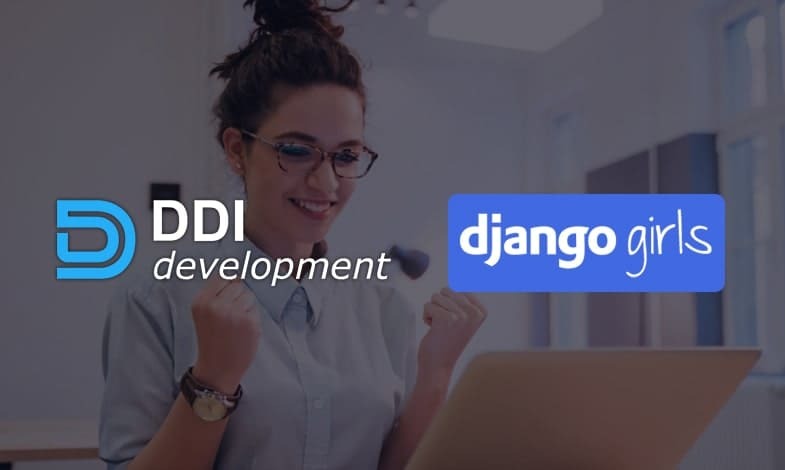 DDI Development company has been helping businesses to reach out to their goals by applying innovative technologies, keeping the development fast, maintaining a code, improving through cycles of testing, delivering tailor-made software solutions. We strive to provide our clients with innovative products and services always based on their specific requirements, reckoned with the business goals, risks, etc. This complex approach lets us satisfy our clients' requirements and implement quality software solutions fast and effectively.